Our Lawn Topdressing Combo includes a one cubic yard bag of Greenway Garden Soil and a 15 kg bag of Turfgrass seed mix delivered to your location (Ottawa Region Only). 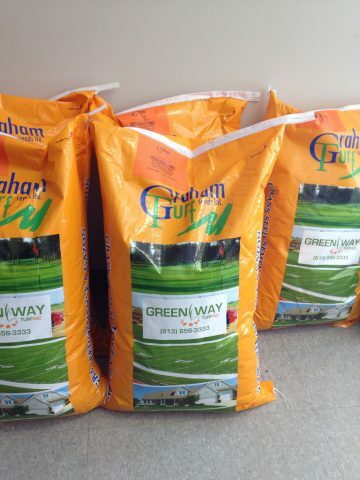 Our Lawn Topdressing Combo includes a one cubic yard bag of Greenway Garden Soil and a 15 kg bag of Turfgrass seed mix delivered to your location. 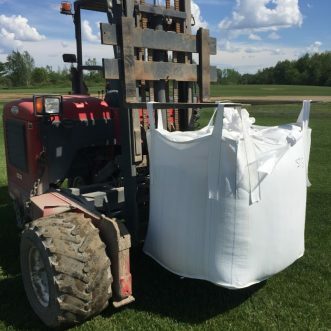 Use this combination to topdress the portions of your lawn that are thin or need filing in. 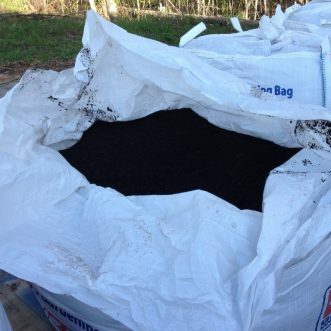 Lightly spread out the Garden soil mixture and then overseed with the turfgrass seed blend. 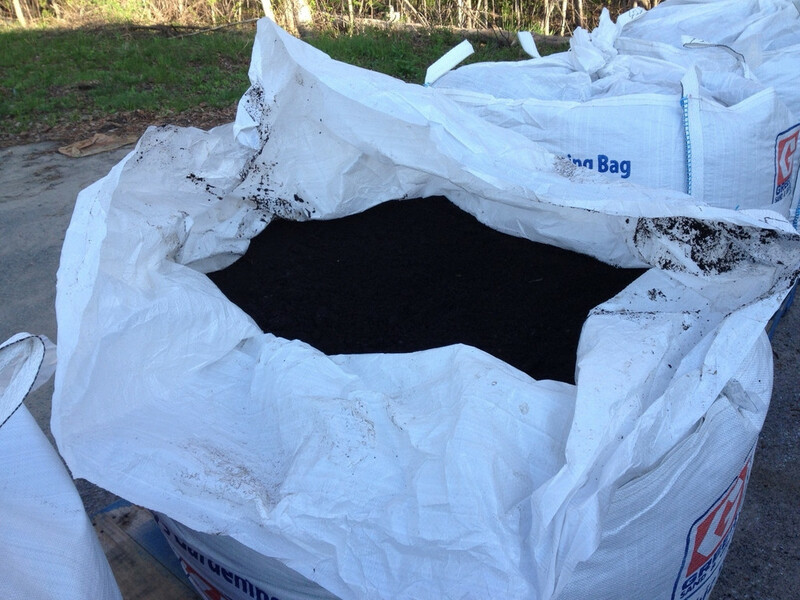 Greenway Garden Soil is a dark rich triple-mix of black peat, topsoil and mushroom compost. 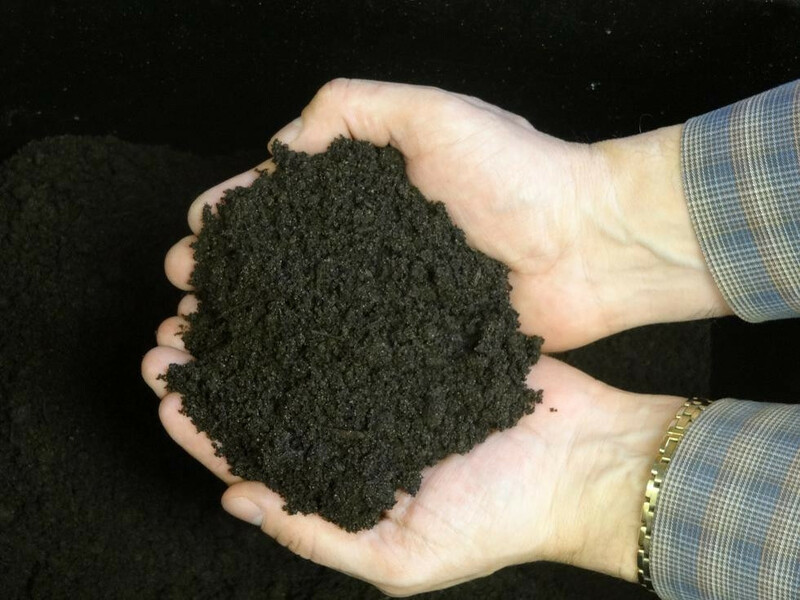 This blended product is excellent for lawn topdressing. 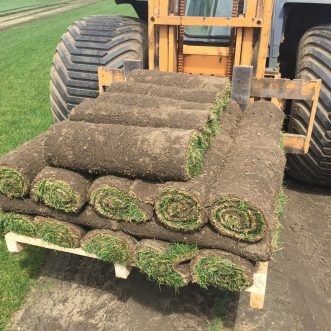 The turfgrass seed blend is 30% Kentucky Bluegrass, 40% Creeping Red Fescue and 30% Perennial Ryegrass. The seed is quick germinating and will adapt to a variety of sun exposure conditions. All prices listed are in Canadian dollars (CAD). If you have any questions, please Contact Us. 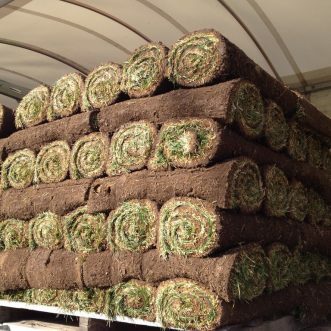 We service Ottawa, Ontario, CANADA and surrounding areas..